BRUSSELS, 23 August 2017 – Noting that the European Commission today has published the report by the European Post Trade Forum (EPTF), the European Banking Federation wishes to underline that reforming post-trade services in the European Union is of vital importance to the success of the EU ambitions for Capital Markets Union, or CMU. 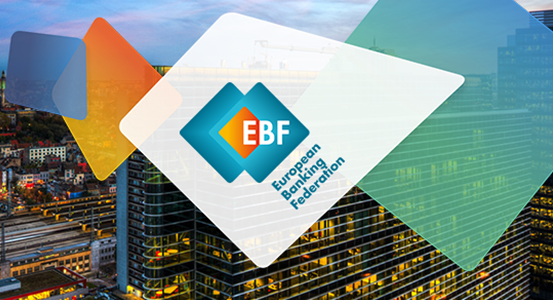 The EBF, representing the European banking sector, actively contributed to the work of the EPTF and helped recognize and define obstacles to an efficient flow of capital and investments across the EU markets. The report outlines proposals for reducing barriers to cross-border post-trade services and for making these services more efficient and resilient. Eliminating obstacles to post-trade services in the EU is seen as a critical success factor for CMU given that these services are the backbone of financial markets. The EBF regards the EPTF proposals as a realistic and pragmatic trade-off between urgency and complexity. The measures identified are in areas where most significant benefits could be reasonably achieved with a relatively manageable effort over the next two years. The 406-page report addresses barriers and proposals in four areas: operational, structural, legal and taxation. As a next step the European Commission today launched a public consultation on how to improve post-trade services used in financial transactions. The consultation is available on the European Commission website. Click here for the consultation. 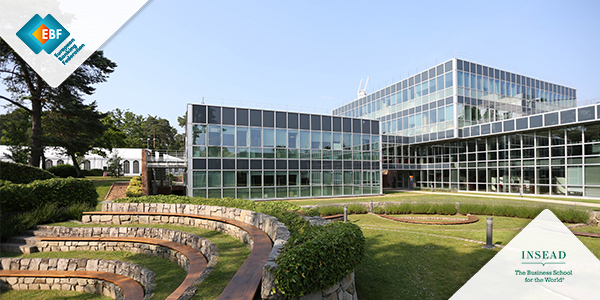 The European Banking Federation serves as the voice of the European banking sector, uniting 32 national banking associations in Europe that together represent approximately 3,500 banks – large and small, wholesale and retail, local and international – and that employ about two million people. EBF members represent banks that make available loans to the European economy in excess of €20 trillion and that securely handle more than 400 million payment transactions per day. Launched in 1960, the EBF is committed to creating a single market for financial services in the European Union and to supporting policies that foster economic growth.